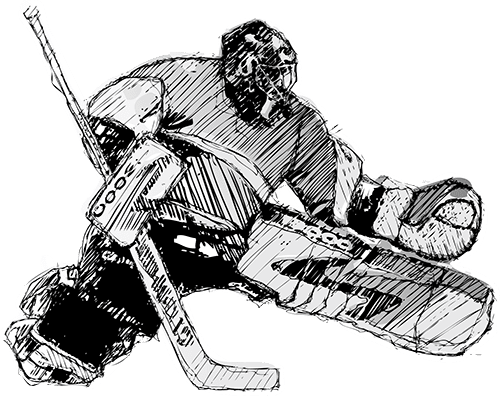 Chilliwack Skate Fitting | What is The Cheam Sports Fit Guarantee? 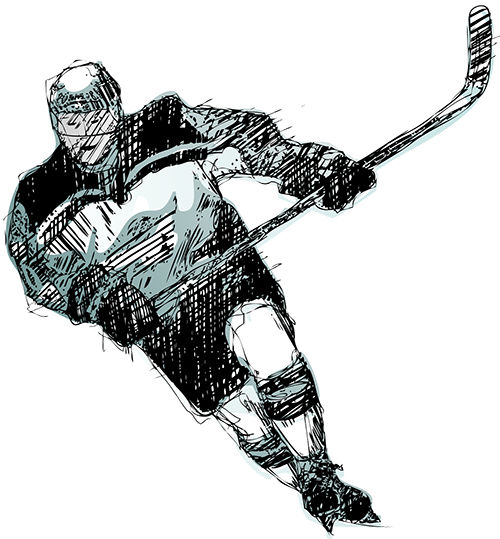 Hockey skates have a number of characteristics that make skate fitting significantly different than regular shoe fitting. At Cheam Sports, we are so committed to getting you the best fit possible that we guarantee your fit or you can bring it back anytime for a replacement. At Cheam Sports we guarantee the fit for all our footwear. That means if you or your child’s skates don’t fit properly after you leave the store, you’re welcome to return them anytime (up to a 3 months after purchase) and we’ll trade them in for a better fit. We believe in our skate fitting method so much, that we’ll guarantee it even after you walk out the door. There are a couple of things we keep in mind when you come into the shop for a fitting. The first question we’ll ask is, what sort of foot do you have? When the fitting is finished and you’ve selected a great skate, we’ll then have it heat molded to your foot for premium support and comfort. A poorly fitting skate can hinder performance and create bad habits, especially if the skater is young and learning. A good stride comes from the foot working in unison with the boot. Loose fitting boots can result in lost circulation and reduced power. If the boot is too tight, painful blisters can form breaking concentration and cut down on speed and maneuverability. Hockey skates generally fit about one size smaller than your regular shoes. Your toes should just feather the cap of the boot, leaving no more than 1cm of heal space. When you put the skate on, rest the foot flat on the footbed, they should feel nice and snug after you’ve laced them up. 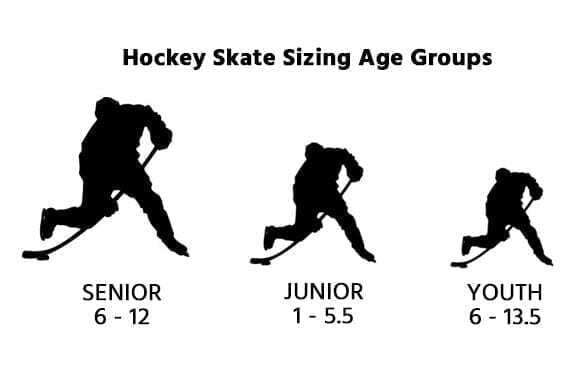 If you’re fitting a child’s skate, it’s okay to leave 1/2 size space for growth, and this will cut down on having to buy new skates every three months until the kids reach Bantam. Heat molding is the process of custom forming a skate to the individual contours of your foot. By heating molding your skate you get a one-of-a-kind fit that helps reduce painful blisters and increase comfort so you can focus on what is important—the game. Heat molding works by placing the skate in a special skate oven that heats the boot so that it is pliable and able to be molded to the foot. With the soften material the painful and uncomfortable parts of the skate are able to be pushed away from the foot so the boot more closely matches its shape. This reduces traditional “breaking in” time and helps get you back on the ice faster and with greater comfort. 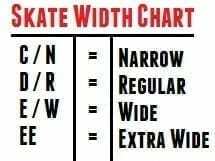 Spot molding is similar to heat molding, only with spot molding, one area (or “spot”) of the skate is heated and then reformed. This is usually a very specific area of the boot that is giving the skater comfort issues. Can I heat mold at home? Well, technically you can do just about anything in the comfort of your own home, but in this case, it’s best to leave it up to the professionals. After all, if you wind up baking your skates in the oven for a minute too long, you may wind up damaging them permanently.